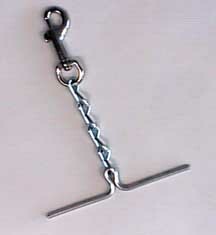 Clip-On Metal Tape Thing Clips to Grommet on Our Cordura Mini Tool Pouch... Put it on when you're running wire, take it off when you're not! The Easy Way to Carry Tie Wraps! 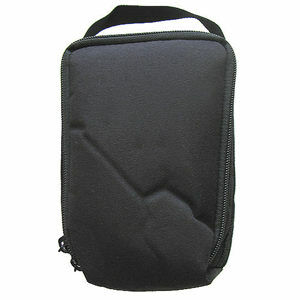 Size: 7" Tall x 5" Wide x 3" Thick.... Zippered Case - Great for Meters & Instruments! 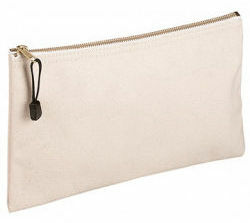 Canvas Zipper Bag... 12.5" by 7"... Great for carrying Tools or small parts into the job. 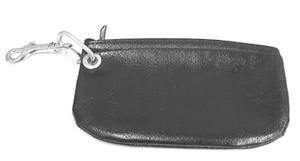 Regular Size Cordura Mini Tool Pouch... 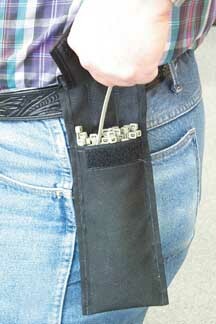 The Pouch isn't molded - Carry Your Tools Your Way! 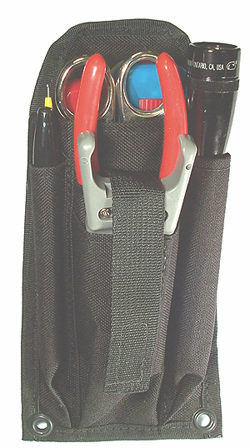 TALL Size Cordura Mini Tool Pouch... 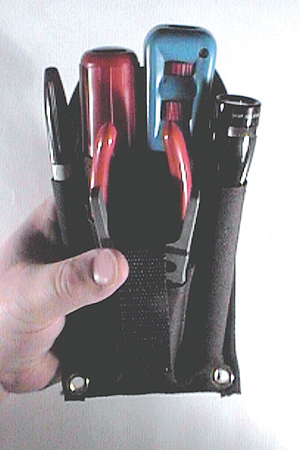 The Pouch isn't molded - Carry Your Tools Your Way! Would you know this is a Repairman? Carry your tools without anybody knowing what's in your Backpack!